Dine in one of the unique restaurants in Historic Apalachicola. 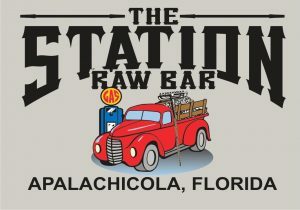 The Station is a remodeled Service Station in the heart of Downtown. 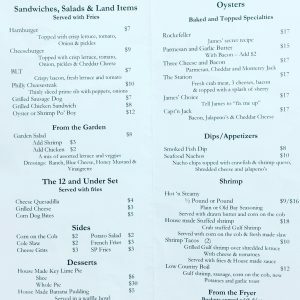 Come for the game, stay for the food. With multiple TV’s your favorite sporting event is always on. Sit at the Oyster Bar and enjoy some fresh Apalachicola Oysters as you enjoy the game.